Some books seem more alive than others. 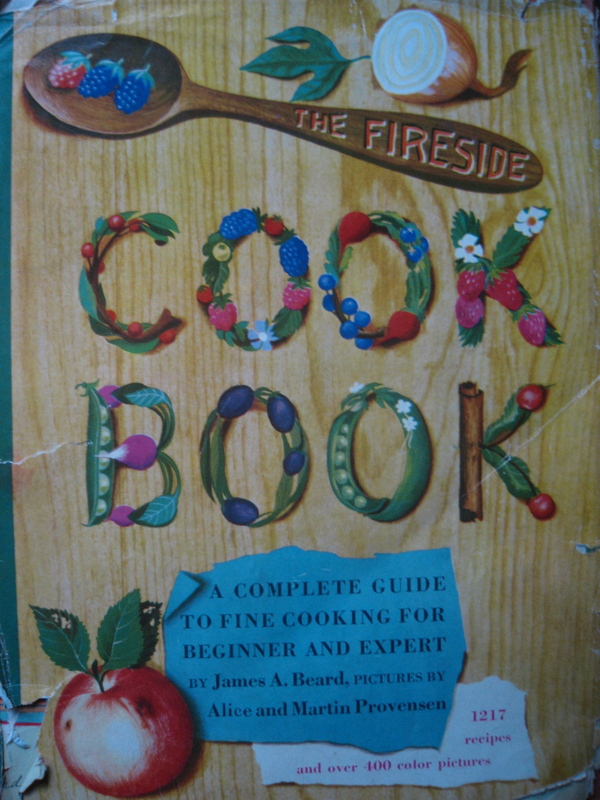 I found this 1949 copy of James Beard’s The Fireside Cook Book today in a used book store. Banged up and worn through, it was love at first sight. Opening with description of prehistoric man enjoying a salad, he then compares the caveman’s roasting of a saber-tooth tiger to the modern housewife making Sunday dinner. 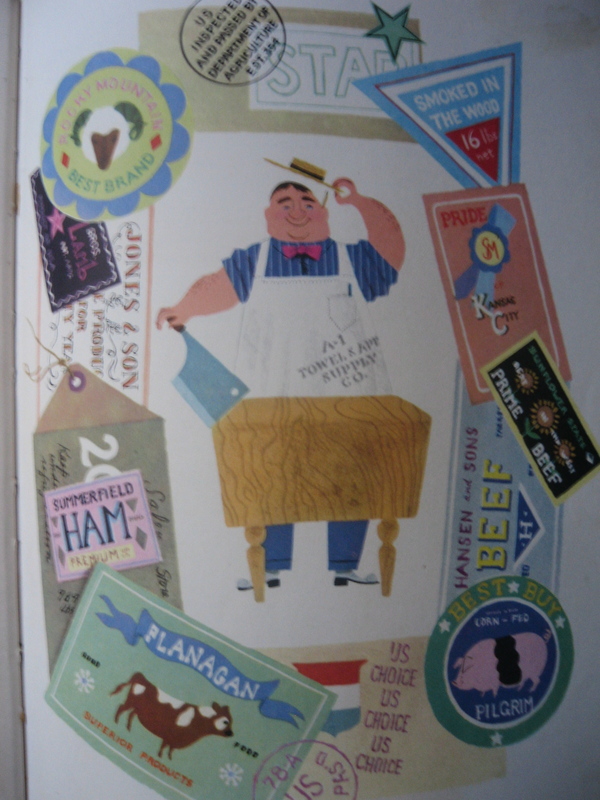 The illustrations by Alice and Martin Provensen – turtle troubadours, snatches of music, lobsters taking swigs from wine bottles, foxes teaching hen school, devils and angels – keep pace with the text. I’ll have to read it cover to cover to find out why those clams in booties are attacking that chicken with pitchforks. While his love of the old world is evident, his Whitman-like enthusiasm for new world American pulses throughout. Everything about this book makes you smile. Ana that is a great find!! 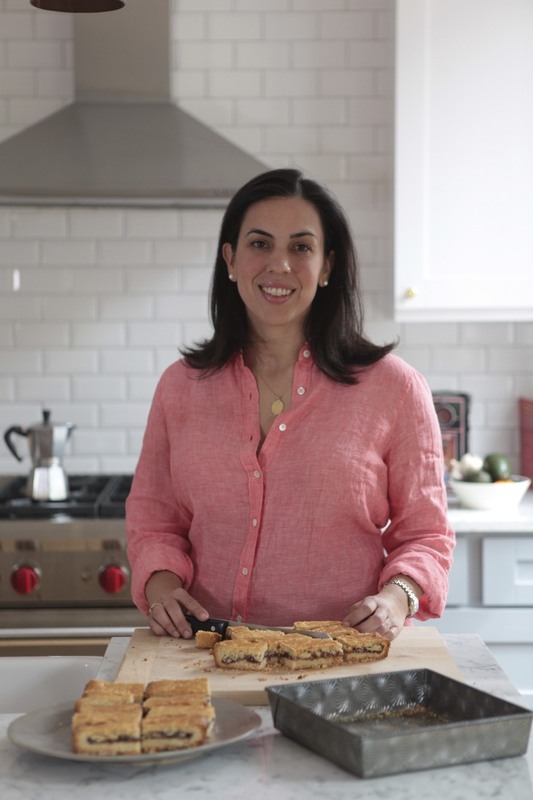 Are the recipes good?